The Natural Areas Conference will be coming to Duluth, Minnesota in 2021. Duluth is located right on the shore of Lake Superior, the largest of the Great Lakes. 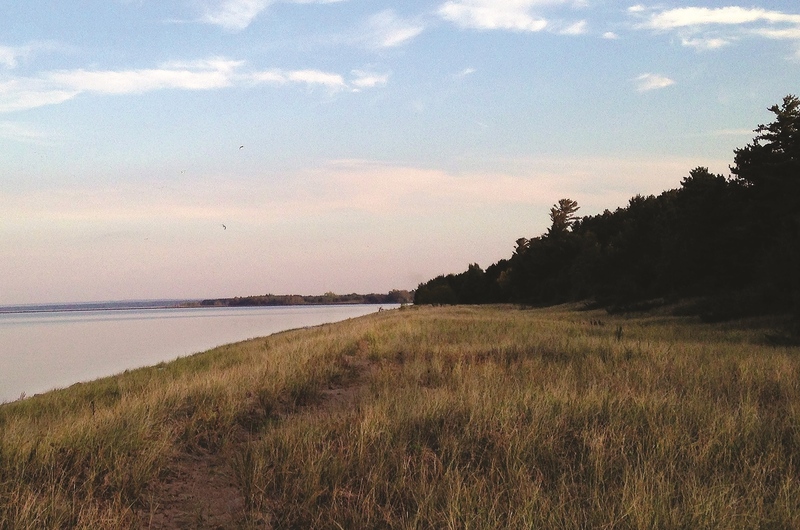 The northeast area of Minnesota is renowned for its natural areas, offering boreal and hardwood forest, extensive lakes, bogs and wetlands, as well as savanna and upland prairie.